How to integrate your life and work to be your best self. Historically, there has been a clear separation for most people between what they did for a living and what they did in their free time. It was universally accepted that work was filled with struggle and sacrifice. The payoff was financial gain and, if you were lucky, a hint of passion on the weekends and leisure during your annual vacation. Your time on earth is too short to give most of it to a pursuit without excitement or meaning. That means, to be your best self, you must serve your emotional needs within your everyday existence. Integration, or an integrated life, is the idea that all aspects of who you are—your home, your work, your community, and your mind/body—are merged into one harmonious state, making you your best self every day. Practically, this means your life can’t be compartmentalized. You mustn’t make one-sided decisions. Instead, your decisions and actions must serve all your priorities, all the parts of what makes you who you are. For example, you can’t work late at the expense of your relationship with your family. You can only work late if it serves your relationship with your family by making you a more fulfilled individual. You may end up doing many of the same things, but the holistic impact of your actions matters. When you intend to achieve the unbelievable and sustain a fulfilling existence, you can’t have fun on Saturdays and be miserable on Mondays; you can’t flourish financially but have miserable employees. All aspects of your existence must be served, and all elements must be integrated. We’re all artists, and artists aren’t only artists on the weekends; they’re artists all the time. 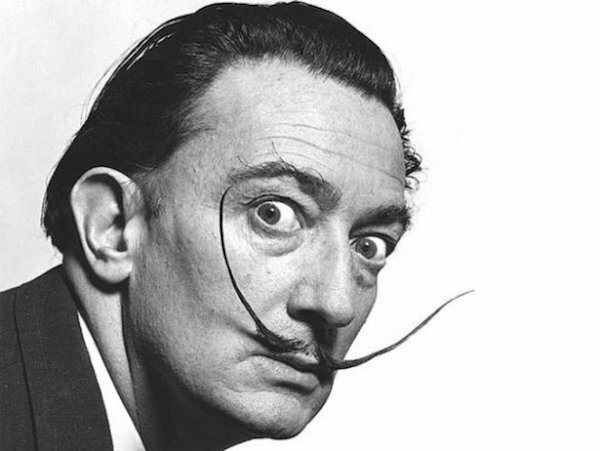 You wouldn’t stop Picasso or Dali to say it’s eight p.m., time to turn off the art and go home. Being an artist, an experienced creative, means you’re in touch with your inner purpose, and you don’t put it away. Whether parenting, working, making dinner, or sharing your art, you must be like an artist and serve your inner purpose. When you aren’t sharing yourself in some meaningful way, you end up cheating yourself and diluting your work. As bestselling author Dr. Brené Brown puts it, “Authenticity is the daily practice of letting go of who we think we’re supposed to be and embracing who we are.” Your highest art can only be manifested when you achieve integration, when you can always exist as your best self.